Fresh data from the Federal Statistics Office reveals that production of cars and car parts dropped by 7.1% in H2 2018, compared to H1 2018. This drop not only impacts the entire manufacturing sector, but also has an indirect impact on other businesses, from metal manufactures to car dealerships. 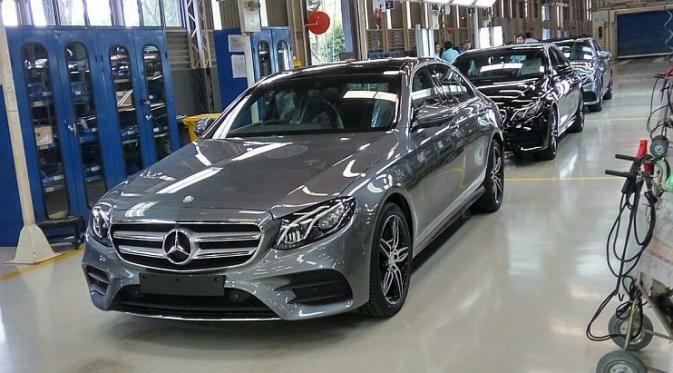 The automotive industry is known as the backbone of the German economy and this drop has dragged the overall manufacturing sector down in Germany, as a result. German manufacturing production was down by 2% in H2 2018 and down by 0.9%, without considering the automotive industry. One of the main causes for this reduction was the introduction of the new Worldwide Harmonised Light Vehicle Testing Procedure (WLTP) emissions testing standards in September 2018. Several carmakers in the country were unable to get their vehicles tested in time, resulting in production bottlenecks and lower sales. The situation remains little changed in 2019, with car and car parts production down by 4.3% in January 2019, from December 2018. The German economy overall continues to struggle, as revealed by IHS Markit PMI reading for March 2019 which came at 44.1, the third consecutive month under 50.